Item #: P-J-154. Belt Welt Shrug. 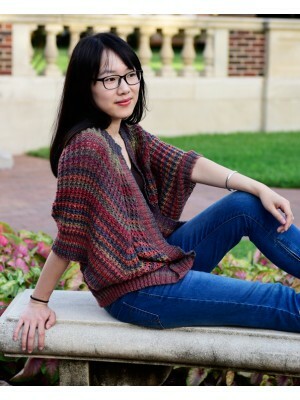 Knitted top down raglan shrug, (36, 38, 40, 42, 44)” bu.. Item #: P-J-151. Dice Check Raglan. Knitted top down raglan sweater, (38, 42, 46, 50, 54).. Item #: P-J-150. Spirit of the Season. A kimono, two sizes. (44, 66)" bust. Sample is knitt.. Item #: P-J-144. Creekside. A kimono. (32, 36, 42, 47, 52)" bust. (5, 5, 6, 7, 8) balls of.. Item #: p-j-140. Leaf Collection #10 - Kimono. Material: (12, 20) balls of Jojoland Rhythm Sup.. Item #: p-j-141. Leaf Collection #11 - Kimono in Melody. Material: 10 balls of Jojoland M.. Item #: P-J-120. 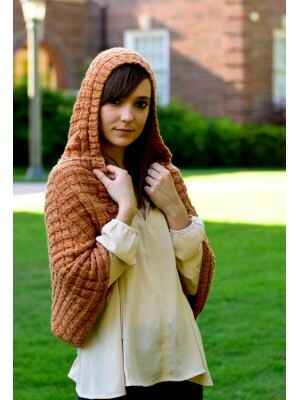 Kaitlyn - a Sweater designed by Janice Weinstein This c.. Item #: p-j-118. Clara. (6, 7, 7, 8, 9) balls of Jojoland Melody yarn (100% wool, 220 yards p.. Item #: p-j-111. Rachel's Ruflle. 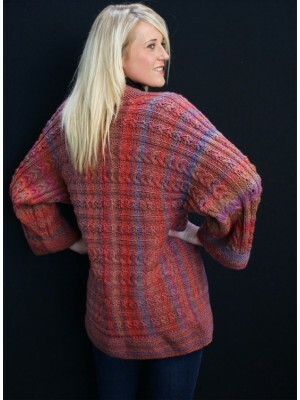 One sample is made with 5-6 balls of Jojoland Tonic yarn in .. Item #: p-j-107. 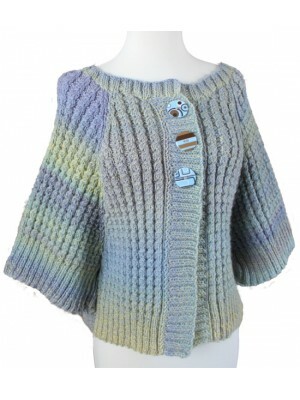 Gumdrop Sweater. 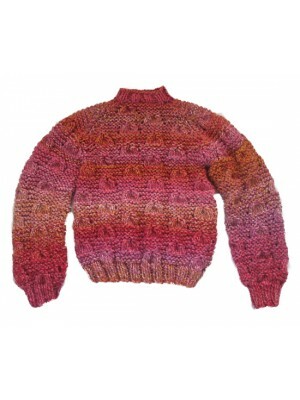 Sample is knitted with Jojoland Fugue yarn. Color number is .. Item #: p-j-106. Broken Rib Sweater. 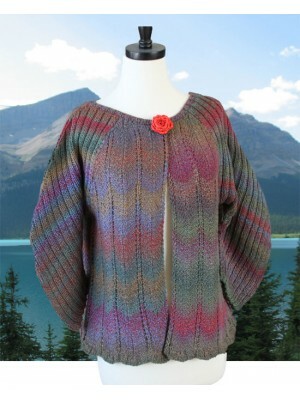 Sample is knitted with Jojoland Invention yarn. Color num.. Item #: p-j-102. Rhythm Kimono. Finished chest: 40.5 (44)". Sample is knitted with Jojoland.. Item #: p-j-041. Mountain Stream Sweater. Sample is knitted with Jojoland Rhythm in color.. Item #: p-j-040. Twin Cable Flower Kimono. 14 (16, 19, 22) balls of Jojoland Rhythm yarn. Samp.. Item #: p-j-028. Maple Grove, Sample is knitted with Jojoland Rhythm Superwash. Color number i..